The Boycott, Divestment and Sanctions (BDS)-movement for Palestinian rights was yesterday formally nominated for this year’s Nobel Peace Prize by the Norwegian MP Bjørnar Moxness (Rødt). This nomination reflects the growing international solidarity with the Palestinian struggle for justice, dignity and freedom from the Israeli occupation. The BDS-movement was started and is led by the Palestinian society with over 170 Palestinian organizations behind the call for peaceful action. The nomination proves the increasing international support for the use of the peaceful, non-violent tools of economic boycott and international sanctions to force Israel to end occupation and the apartheid rule against the Palestinian people – and achieve just peace. The nomination also reflects the growing BDS-movement in Norway and is welcomed by the thousands of Norwegians who actively show solidarity for the Palestinian struggle for freedom, dignity and equal human rights for all people. The toolbox of the BDS-movement is known, accepted and used with success against other occupying and racist regimes. 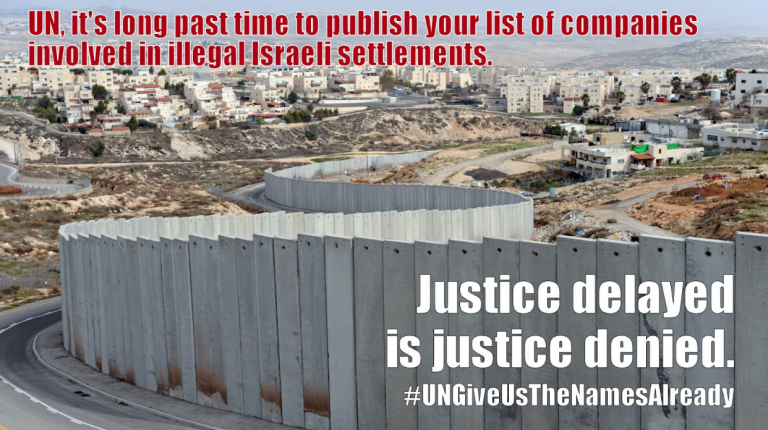 As of January 2018, Norway has officially imposed sanctions and restrictions against 26 different states or regions due to breeches of international laws and human rights – but not against the state of Israel – despite Israeli occupation, annexation and collective punishment of the Palestinian people. 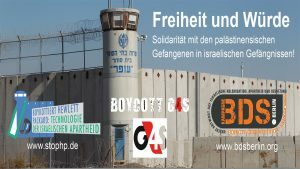 We nominate the BDS movement and with them – their thousands of activists globally – as a humble but necessary step towards bringing forth a more dignified and beautiful future for all peoples.